The Americans from Chevrolet decided to tease the new Malibu Turbo model, a vehicle scheduled to arrive in the U.S. dealerships later this year. As you probably figured it out, we talk about the Turbo variant, therefore, a high-performance model with extra ponies under the hood. To be more precise, Chevrolet packs the new Malibu Turbo with a 2.0-liter four-cylinder engine capable to produce 259 horsepower and 353Nm of torque. The acceleration from 0 to 100 km/h is possible in 6,3 seconds. 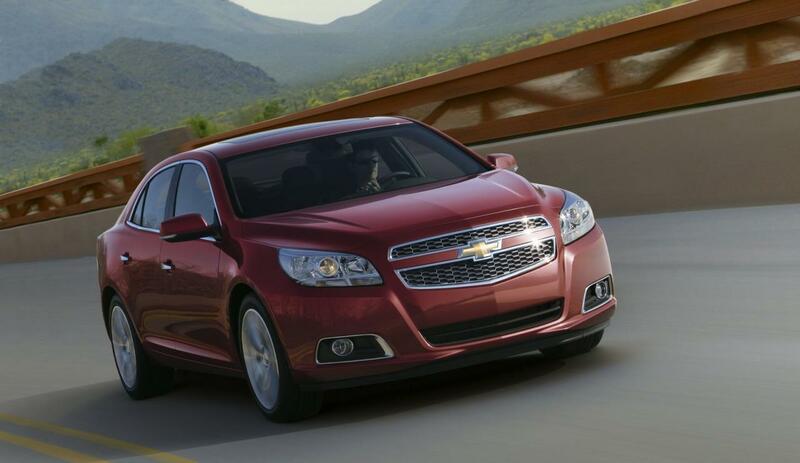 “Watch as a professional driver takes the all-new Chevy Malibu Turbo LTZ for a ride around the track. 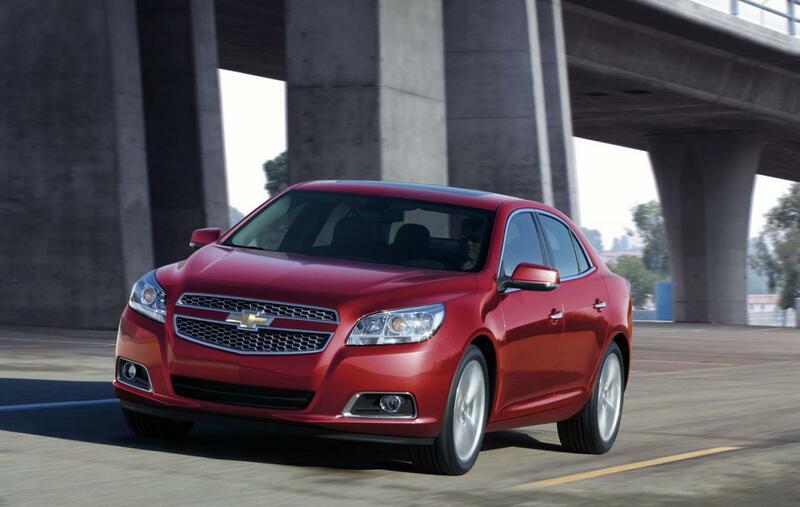 The Malibu Turbo LTZ Turbo is coming this fall,” says Chevrolet. The following promotional video shows the new Chevrolet Malibu Turbo LTZ on the circuit, the right place for a high-performance model. 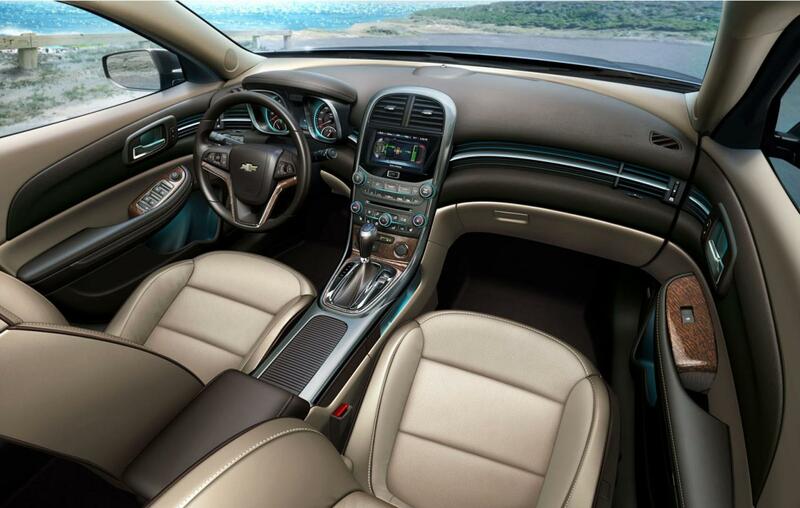 Even there are still few months until the model goes on sale, we know that the starting price of the 2013 Malibu Turbo is $26,950, excluding a $760 destination fee.